Blayssa has been a licensed real estate agent since 2007. She has been a California residence since 1990. After a 17 years successful career in high tech, and raising two successful children, she decided to pursue her passion in real estate. Blayssa comes from a family that built a great wealth in real estate she always carries her passion to help her clients with their real estate needs and investments. Blayssa has practiced residential real estate at many levels, from first time home buyers, retirees, investors, sellers that are cashing out, sellers that are moving up and downsizing. 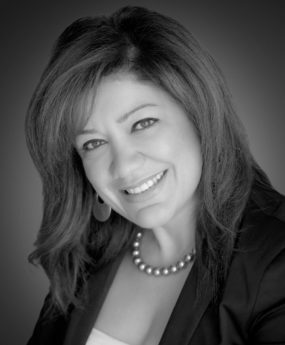 She started her career in Bay area, helped her clients sell and buy homes with a very fast pace and demanding Market. Blayssa’s eye for decorating plays a large roll in her ability to help getting a home for sale and she uses her creativity to market properties through social media and traditional methods. 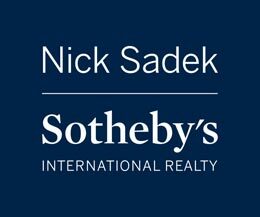 Clients have discovered her impeccable eye for detail and her innate ability to navigate the market place, tailoring the home buying and selling experience to the needs of each individual client. Organization, follow through and the art of negotiation are Blayssa’s strengths that help her to best serve her clients. Please feel free to contact Blayssa for any questions.